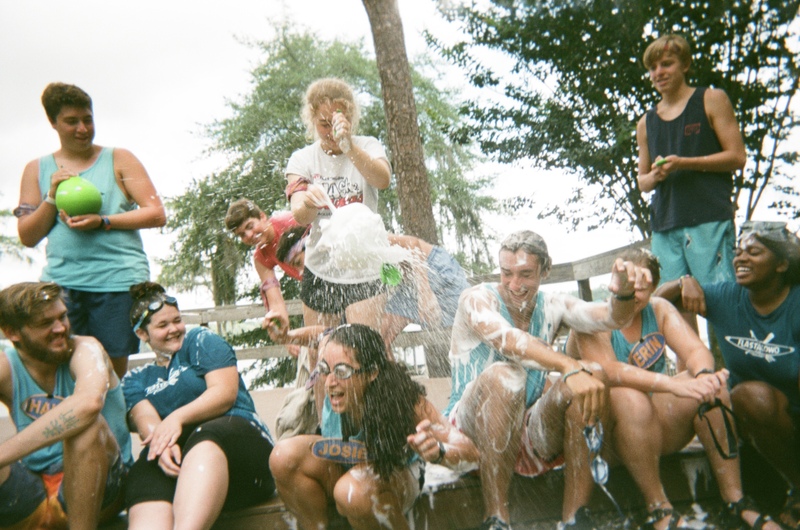 Camp Flastacowo, Tallahassee’s only ACA-accredited summer day camp, is located at the FSU Reservation, Campus Recreation’s 73-acre waterfront facility located on beautiful Lake Bradford. Our day camp is open to boys and girls ages 8-13. Explorer camp is available for teens ages 13-17. 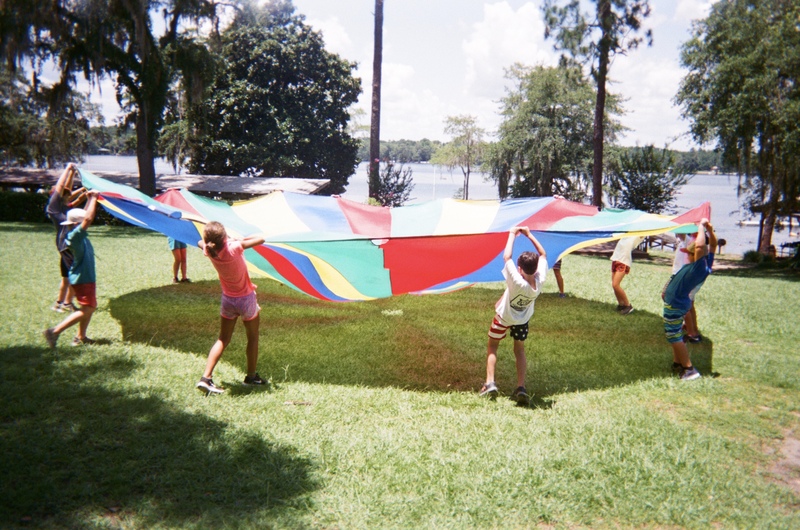 Campers participate in activities that include water safety, sailing, canoeing, kayaking, arts and crafts, swimming, challenge courses, team building, climbing wall and outdoor education. Our online registration system will launch soon. You can now reserve a spot for your camper. Hosted at the FSU Reservation on beautiful Lake Bradford, our summer day camp is open to boys and girls ages 8-13. Campers will participate in activities that include water safety, sailing, canoeing, kayaking, arts and crafts, swimming, challenge courses, team building, climbing wall and outdoor education. Eight weeklong sessions are offered each summer: four in June and after a break week for the 4th of July, four more in July through early August. Each session is held Monday through Friday from 8:30 am until 4:00 pm. The FSU Reservation, serves as home base for Camp Flastacowo’s Explorer Camp. Campers will be exposed to a variety of outdoor activities during eight one-week sessions, operating Monday through Friday from 8:30 am until 4:00 pm. 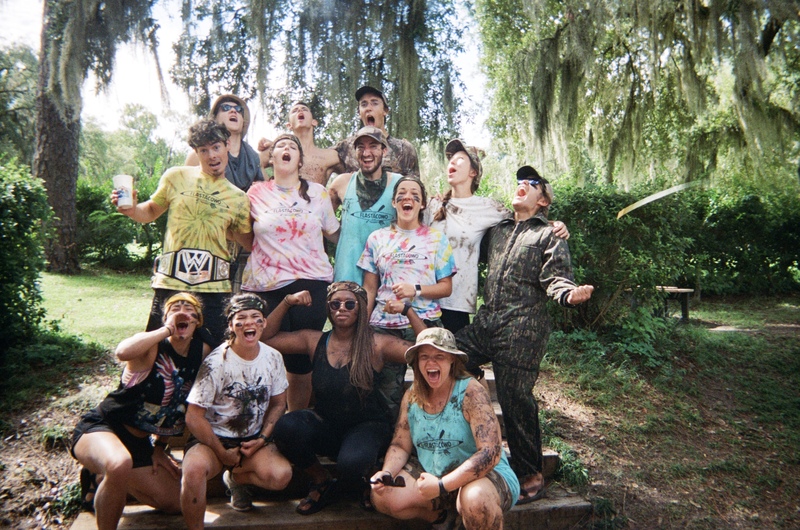 Campers will split their time exploring some of North Florida’s outdoor recreation opportunities and exploring their inner abilities as leaders in a Summer Camp setting. Due to the challenging nature of this program, the camp is open only to youths ages 13-17. Each session is limited to 9 participants. Campers may sign up for as many sessions as desired.